Our job at Balani is to unwind the uptight image of custom clothing. In our modern showroom, we present the tradition of custom fit clothes through a contemporary lens. With a commitment to quality, we collaborate with our clients in a new way to exceed expectations. It’s your style, your way. We’re a lot like fashion: always changing. 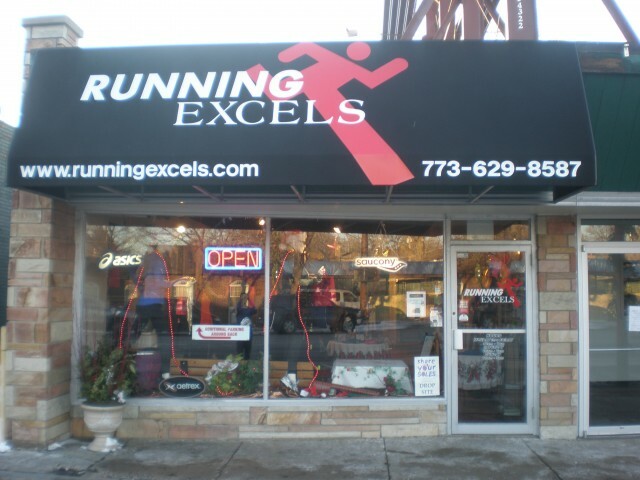 Founded in 1961, we’ve been making clothes for Chicago’s well-to-do for nearly 50 years. Yet the only thing that has stayed constant is a commitment to our clients experience and the quality of their clothing. You can find our showroom in the heart of the city’s business district. 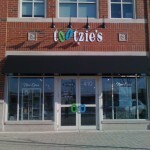 Eddie Z’s Blinds and Drapery offers thousands of styles and colors of blinds custom-made to your exact specifications. Our diverse selection of Wood Blinds, Faux Wood Blinds, Vertical Blinds and Metal Blinds from the top manufacturers and brands (including Eddie Z’s, Hunter Douglas, Comfortex, Graber and more), is the best in the industry, and backed by our “Love the Look” Guarantee. [CLOSED] Unique one-of-a-kind gift store offering personalized items for all ages. Custom invitations as well as boxed invitations for all your parties!! We have that gift for the hard-to-buy-for person. Our experienced staff is eager to help you find a perfect gift. 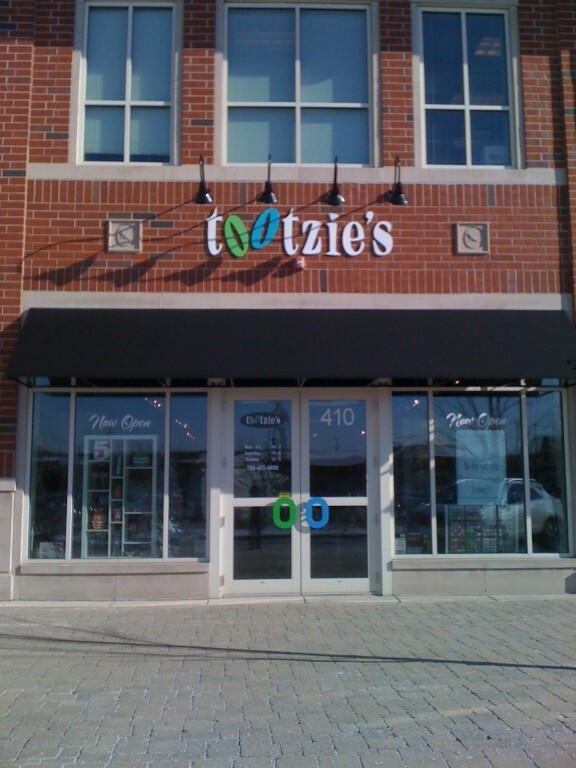 Tootzie’s is a one-of-a-kind gift shop. We have beautiful hostess gifts, items for the brand new baby or just something special for yourself. We have many items to personalize and make your gifts even more custom. We are proud to announce our new line of custom invitations from Kramer Drive. A must see before planning your next party. Also plan to stop in and see our wide range of wedding invitations! Custom Airbrush T-Shirts by It’s Major! 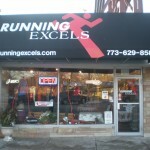 Located at 1737 E. 71st Street. Our business has been operating for four and a half years. We do a variety of things: embroidery, silkscreen, t-shirt airbrushing, muskeen paintings and also picture shirts and flyers. The best airbrush t-shirts in Chicago.